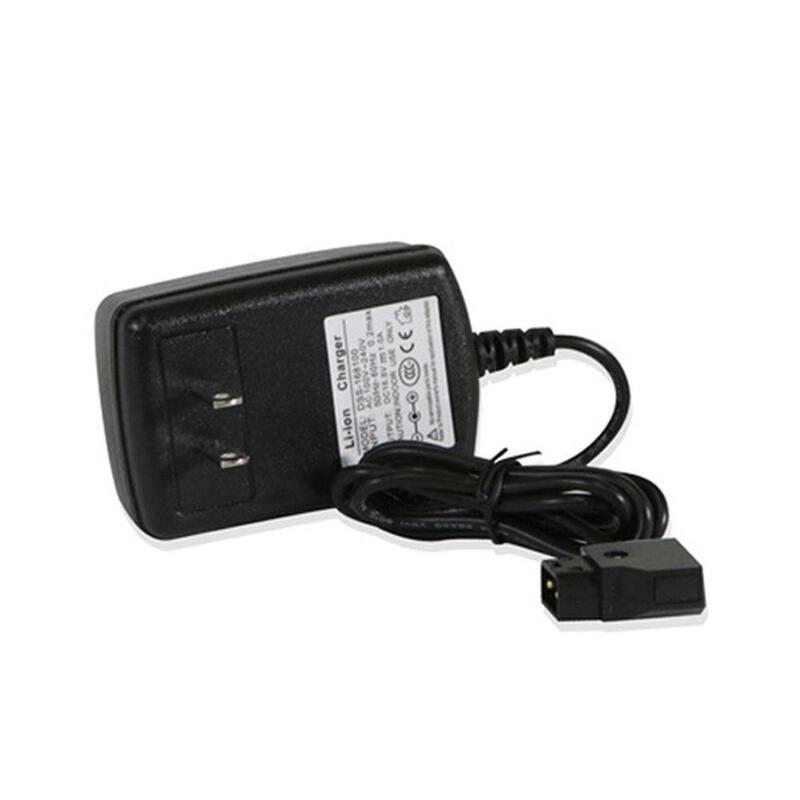 The Switronix PB70C PowerTap Charger is a compact, 9-240VAC battery charger for selected Switronix batteries. Using a P-tap connector, the PB70C delivers a full charge in 4-5 hours. A 2-color LED light on the front of the unit indicates the battery's status. Size: 3 x 1 x 0.75 in.